Shocking. Only 57 years old. RIP. Never one of my favorites, but he was a skilled guitarist. 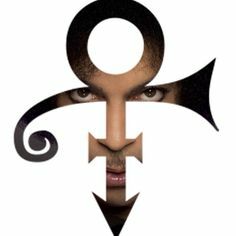 Personally, I wish that he would have used his skill in a different way and stayed a little closer to the ground, but he moved a generation of girls with Purple Rain and that's an important album to many women that grew up in the 80's. I mean, some guys went along with liking it, if you know what I mean. They had to. I could never do it.